Montana PBS is about to receive a rare donation: a full-power TV station. Gray Television is giving KMTF in Helena, a CW simulcast channel, to the public TV station, said Eric Hyyppa, director and g.m. of Montana PBS in Bozeman. The transaction should be complete by this fall, he said. The new station will allow licensee Montana State University to operate a full-power PBS member station in the state capital for the first time. In addition to the license, Gray is also donating the transmitter and antenna. 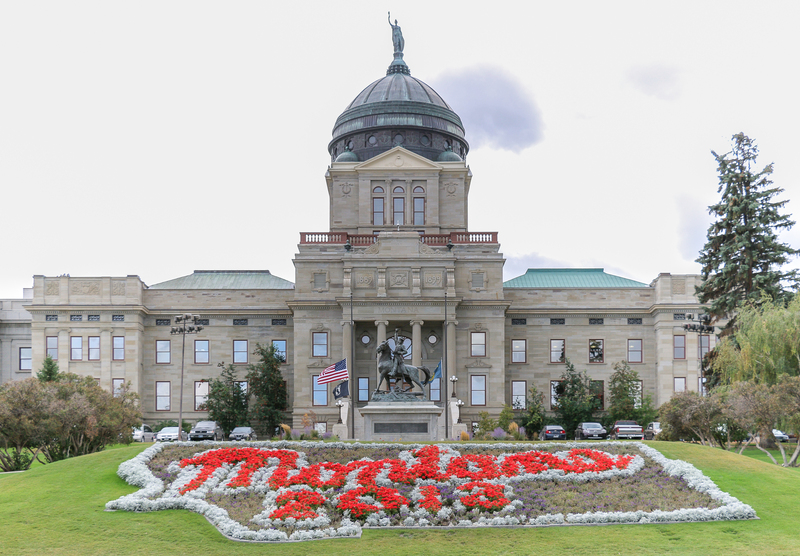 Montana PBS currently operates a translator in Helena on channel 42, which the station was concerned about losing in the upcoming spectrum repack, Hyyppa said. Earlier this month, Atlanta-based Gray, which owns stations in 44 markets, announced a multistation deal with Cordillera Communications, a subsidiary of Evening Post Industries in Charleston, S.C., that owns 13 stations — many in Montana. The transaction would have left Cordillera with two full-power stations in Helena, which is prohibited by the FCC. So Cordillera suggested that Gray donate one to the PBS member station. Montana PBS has a “longstanding partnership” with Cordillera stations, Hyyppa said, often co-producing election coverage with them. Montana PBS will broadcast its main signal in Helena as well as all four digital channels: KUSM Kids, Create, World and the legislative channel. And longtime public media attorney Ernie Sanchez said the “most prominent example” of a previous transaction would be when several New York City commercial broadcasters bought out a competitor and donated the station to become WNET-TV in the early 1960s.